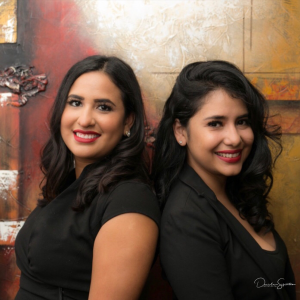 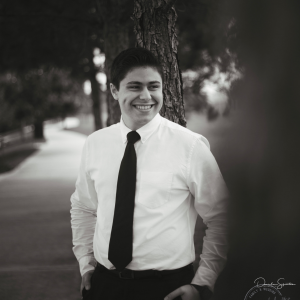  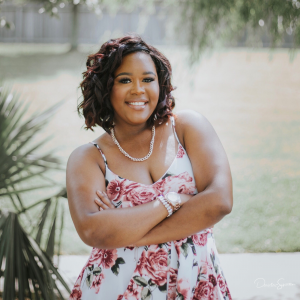 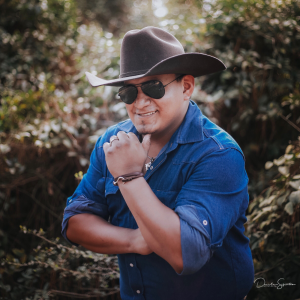 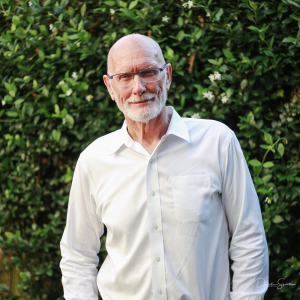 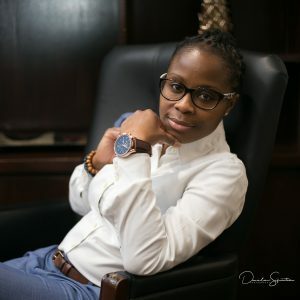 So not only do I love family and weddings, I also love taking headshots and making them fun, with a classic yet lifestyle feeling to make them stand out from the rest. 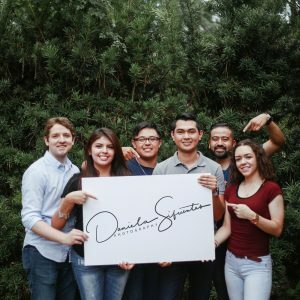 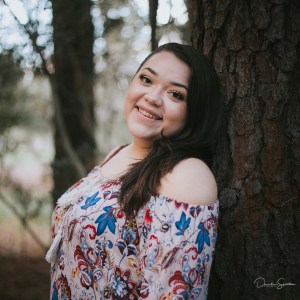 Here are just a few examples, and remember when booking your headshots just remember it will be a fun experience and an investment for your company. 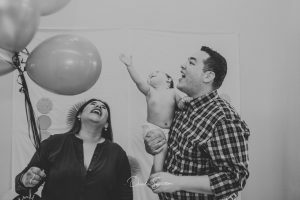 Happy New Year friends!!!! 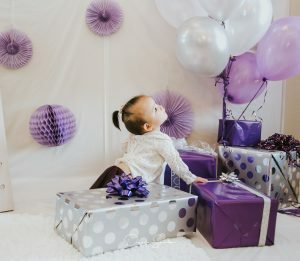 I wish this year is full of blessings and new memories that you create, and I wish I can be there to capture all your memories! 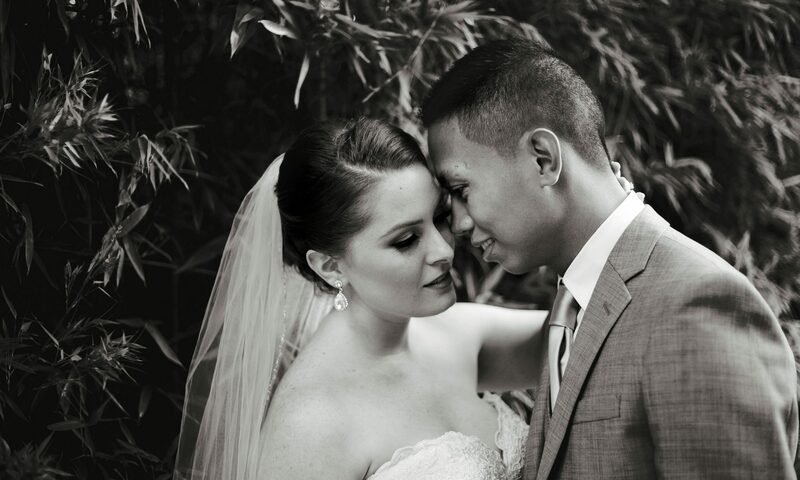 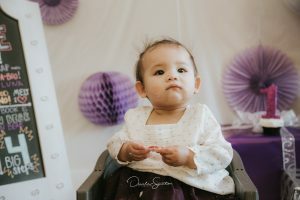 To start the year here is my latest of a new life turning 1 year old! 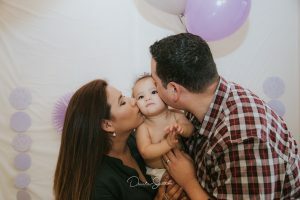 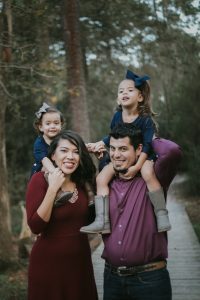 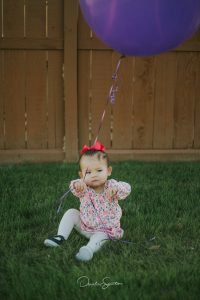 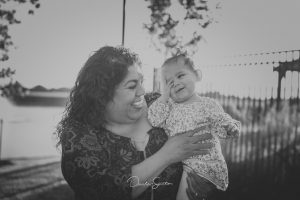 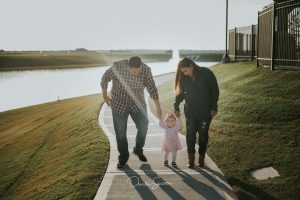 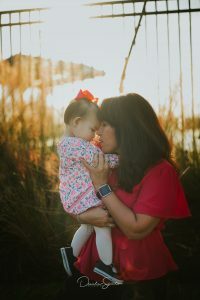 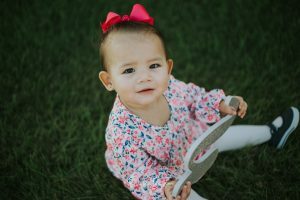 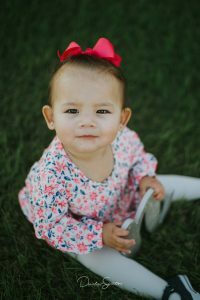 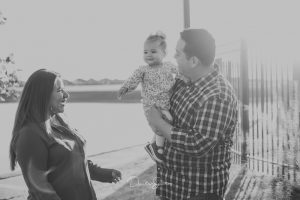 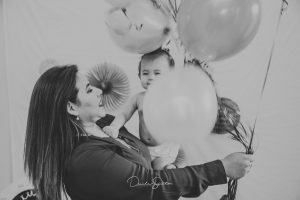 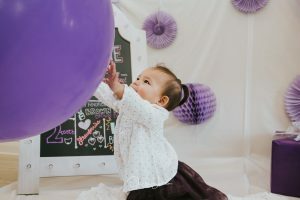 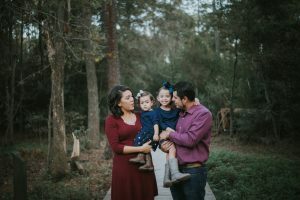 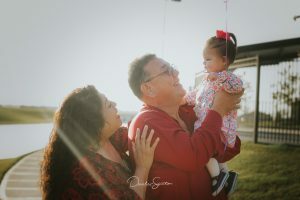 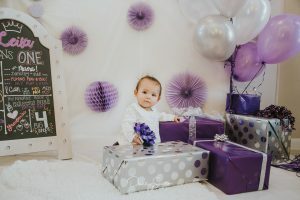 Leila and her family had a Smash the Cake Session of 45 minutes which we used 15 for an outdoor mini session and the rest for in home cake smashing session. 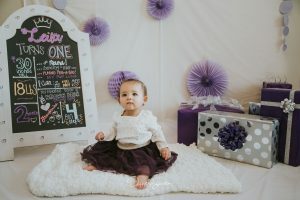 This wonderful client styled a little part of her home for the cake smash, I can always help you with styling for your session, from outfits to decorations and props, to make sure everything looks perfect to be photographed. 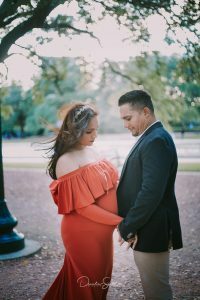 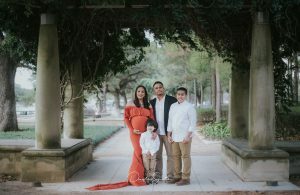 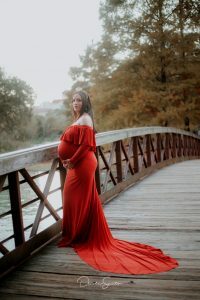 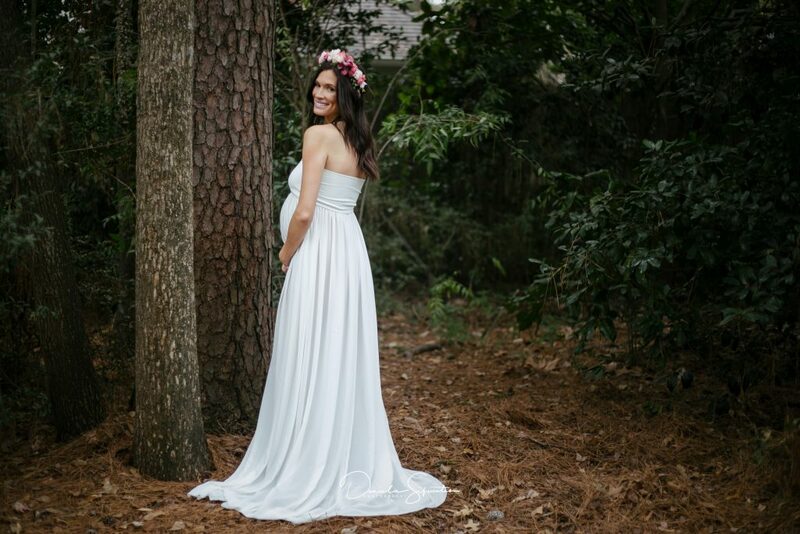 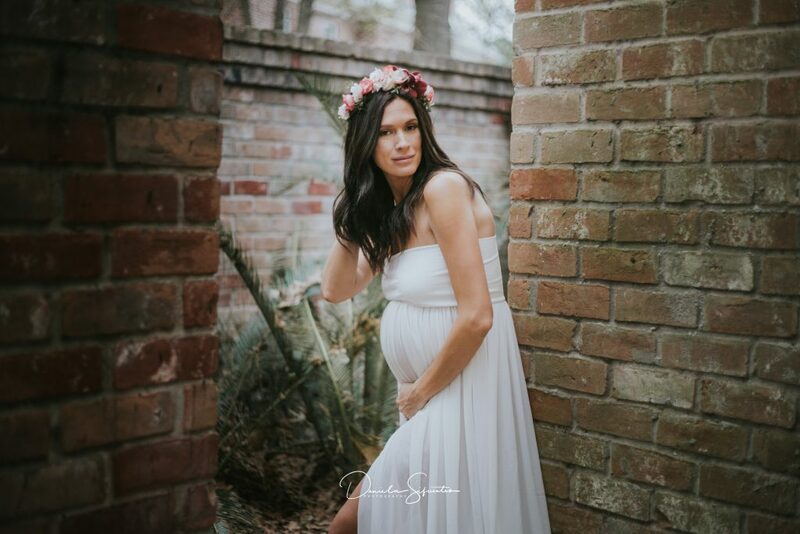 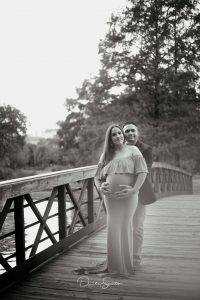 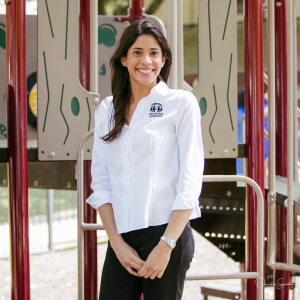 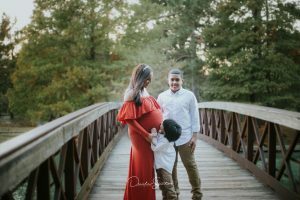 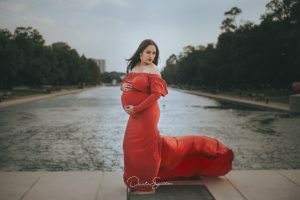 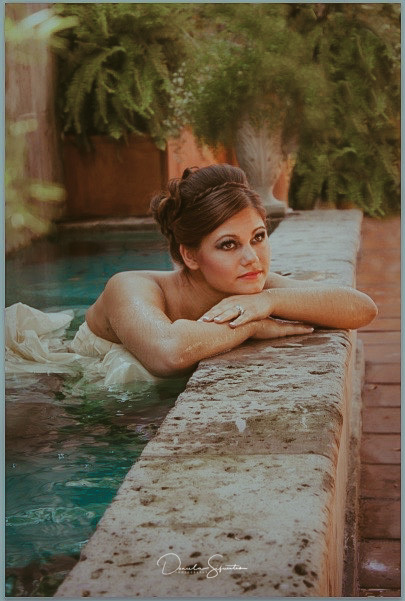 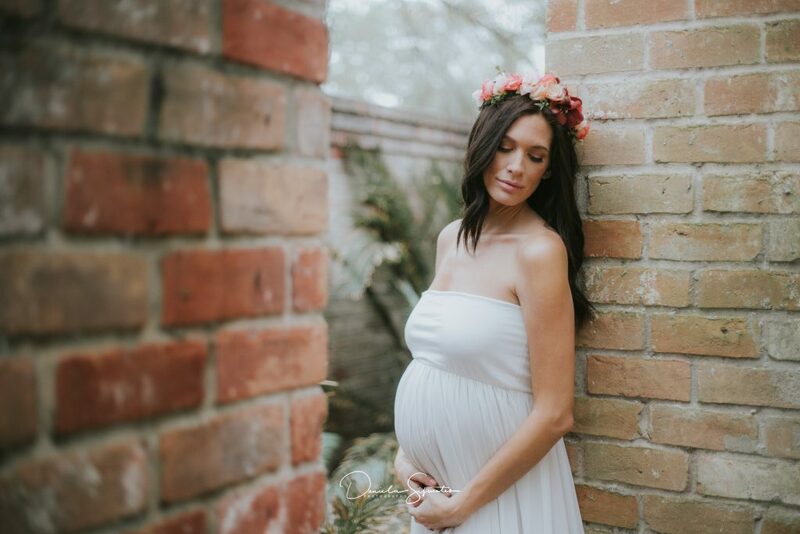 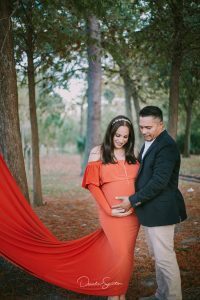 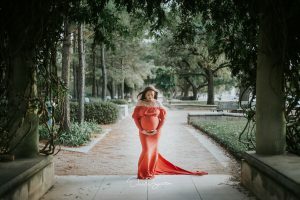 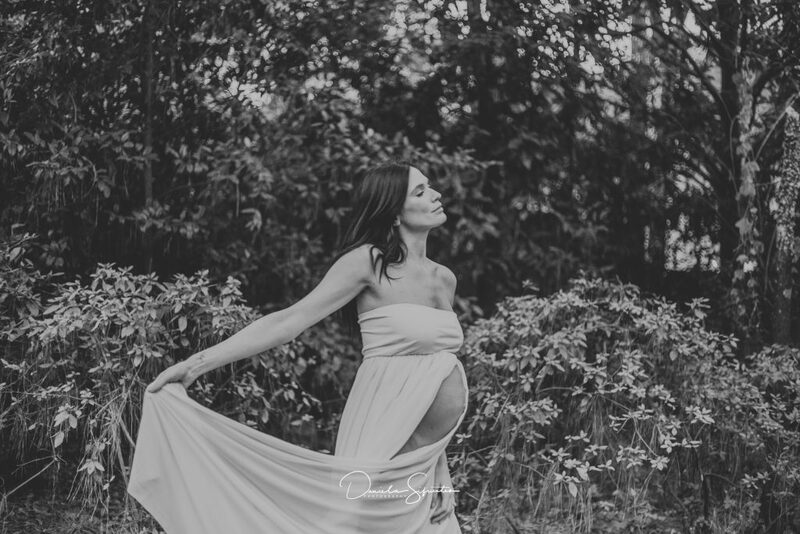 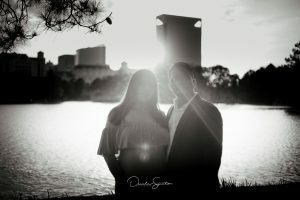 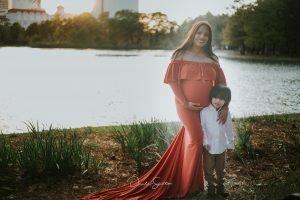 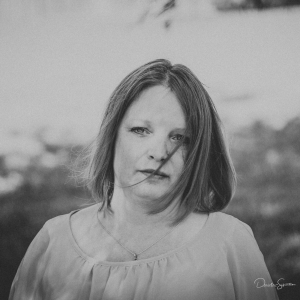 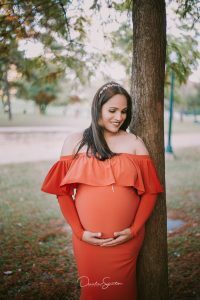 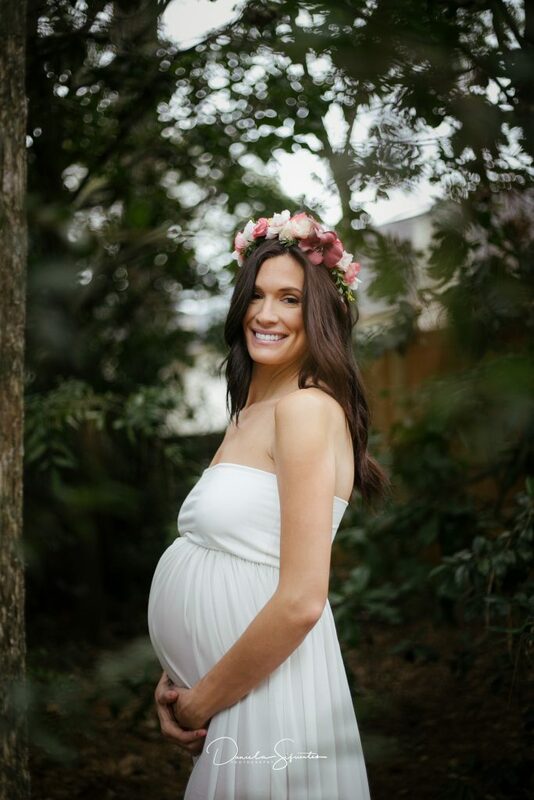 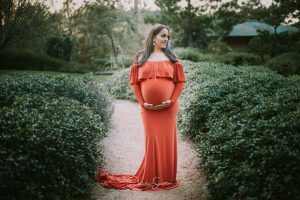 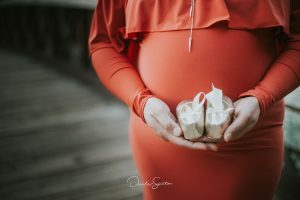 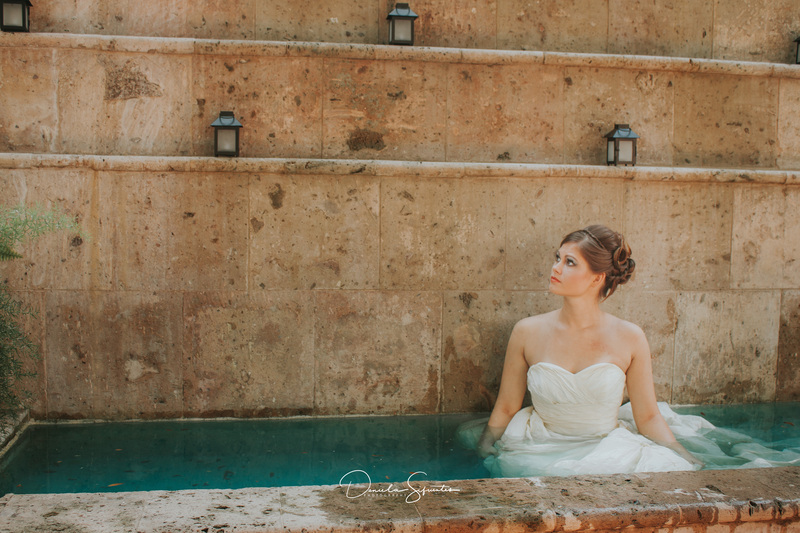 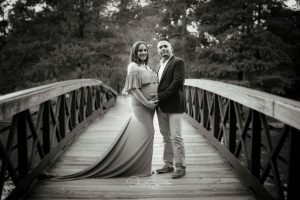 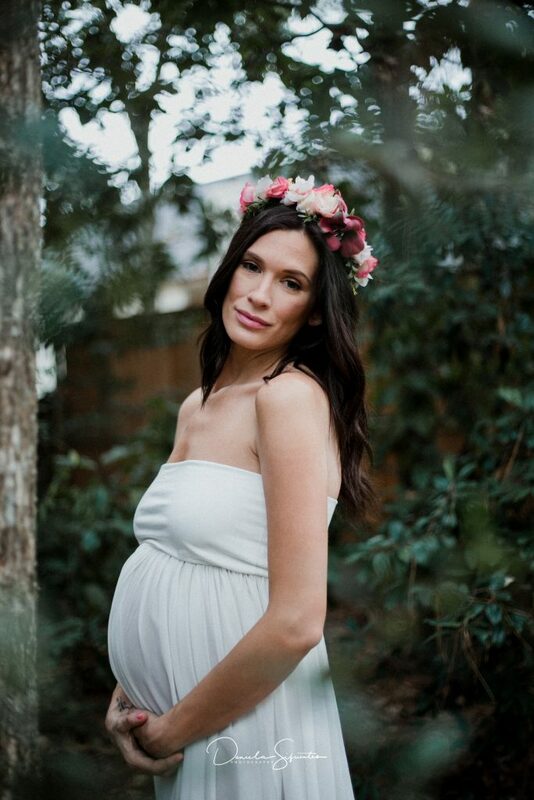 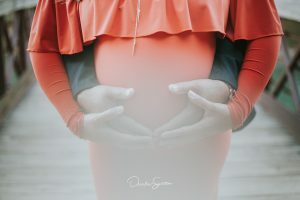 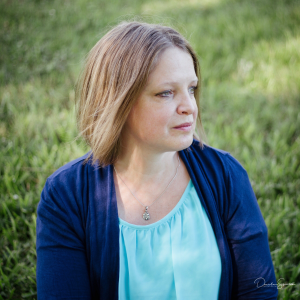 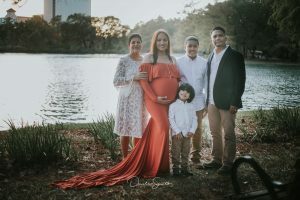 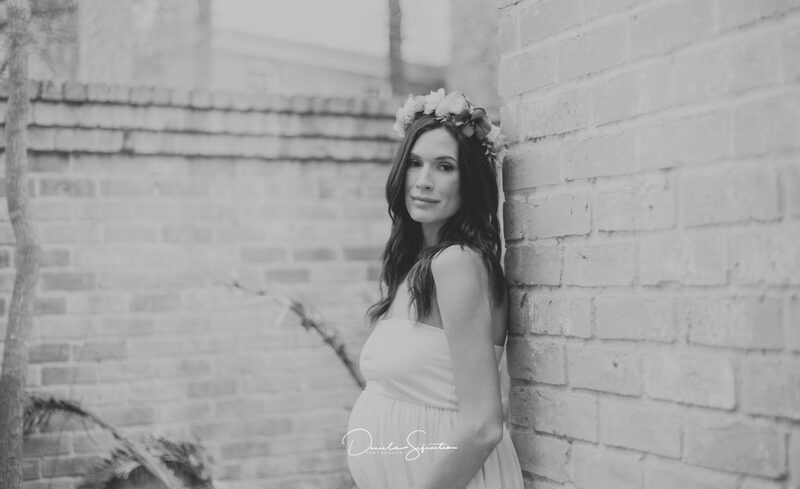 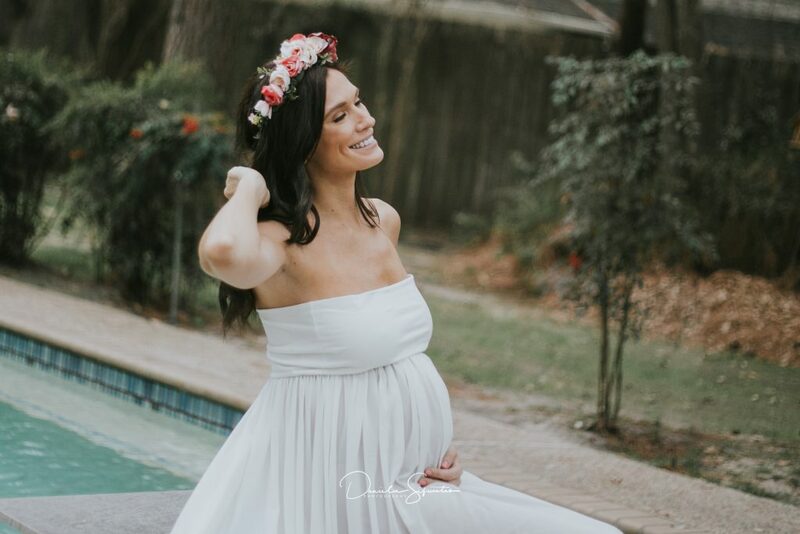 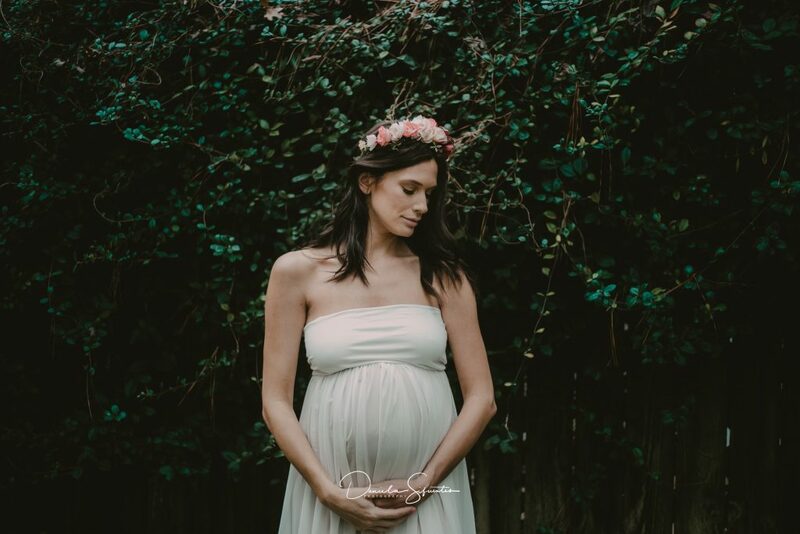 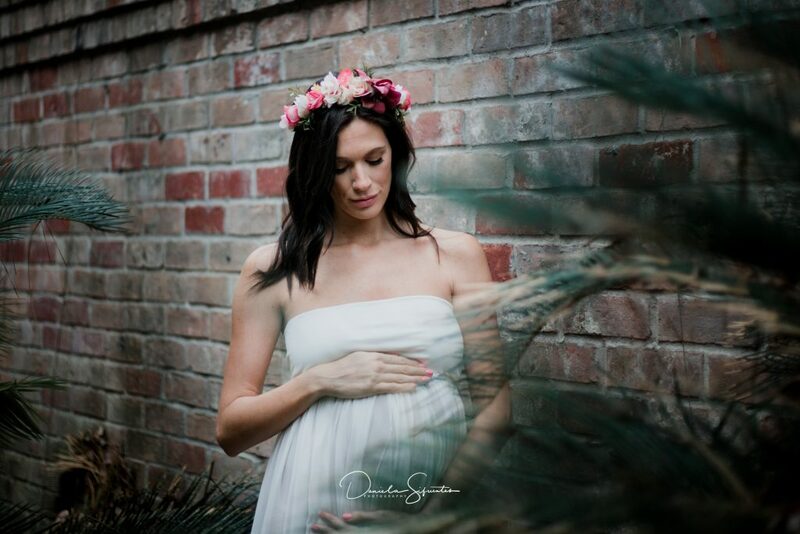 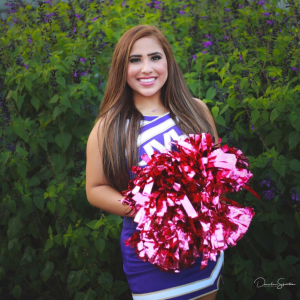 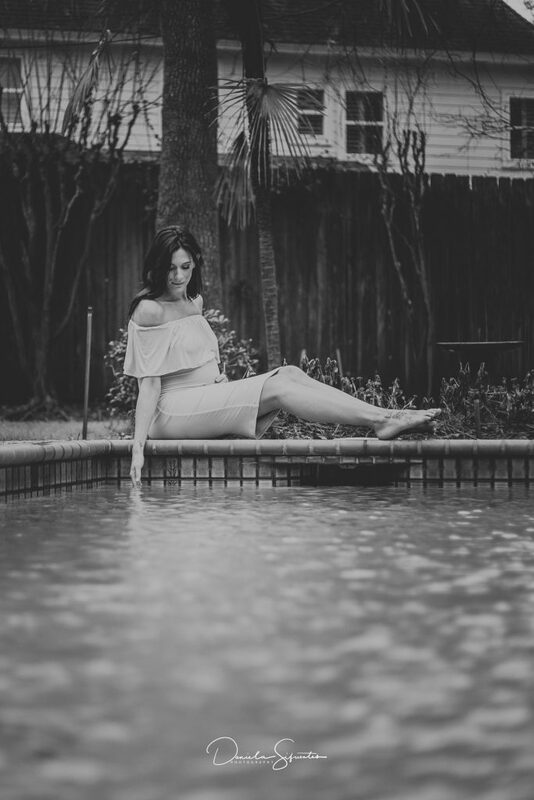 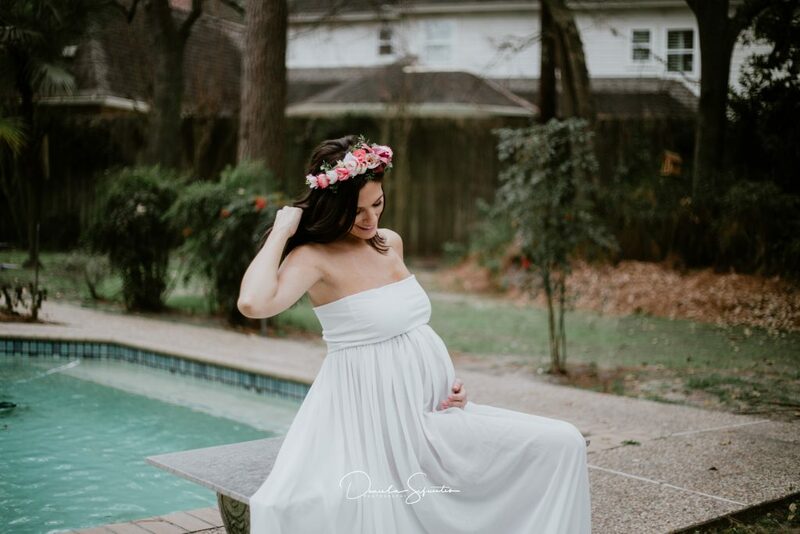 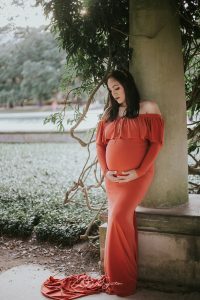 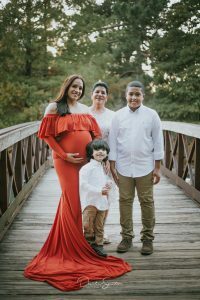 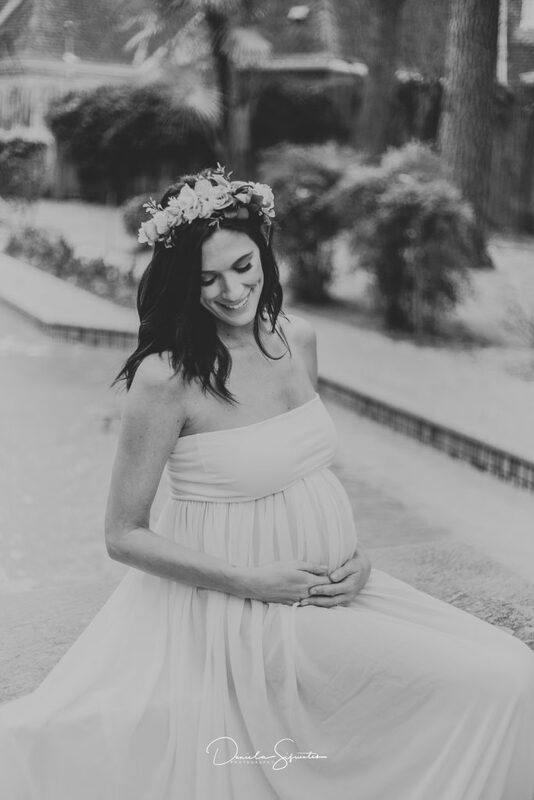 Here is the beautiful Cristy for her family maternity session.